Accompaniment: John Wustman, piano The mezzo-soprano is a rich vocal range and this album sets out to prove it with a wonderful selection of classics. Magnificent! 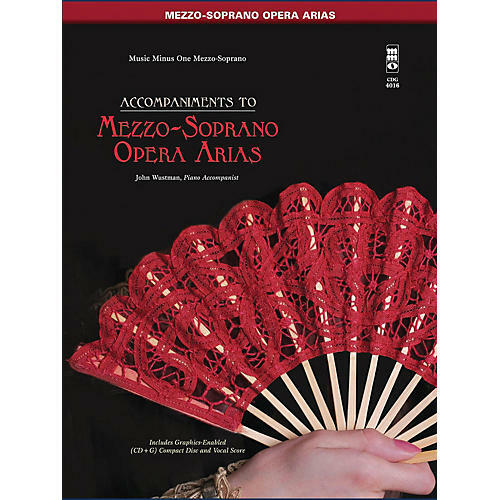 Includes a high-quality printed vocal score and a CD+G graphics-encoded compact disc with stereo accompaniments to each piece. CD+G lyric display requires a CD+G-capable compact disc player and a television set (audio content is playable on any compact disc player, however).